MOSCOW, September 19. /TASS/. Moscow is ready to develop diversified cooperation with Athens regardless of the political situation, said Russian Foreign Minister Sergey Lavrov at the opening ceremony for a historical and documentary exhibition devoted to the 190th anniversary since the establishment of diplomatic relations between Russia and Greece. "We are ready to further consolidate the hardened diversified partnership between Greece and Russia, unaffected by changeable political winds. Times can be different, but we highly value the fact that our ties basically can’t be affected by the pressure of external forces and remain an important element of stability and peace in Europe," the Russian foreign minister noted. According to Lavrov, "the Treaty on Friendship and Cooperation, singed by Russia and Greece 25 years ago, became another foothold in these efforts." "I am sure that this exhibition will make a useful contribution to strengthening humanitarian exchanges between our countries and people," he said. Diplomatic relations between Russia and Greece were established in September 1828. Following the 1917 October Revolution, relations were severed to be restored on March 8, 1924. On December 27, 1991, Greece recognized Russia as a successor to the Soviet Union. More than 50 bilateral agreements are currently in effect, with the 1993 Treaty on Friendship and Cooperation and the 2004 Joint Declaration on Further Deepening of Friendly Relations and Comprehensive Cooperation being the crucial ones. 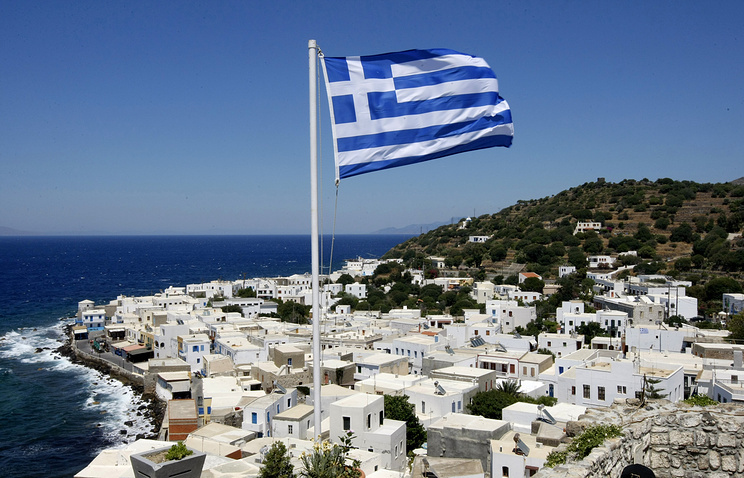 Trade and economic relations are based on a number of agreements made by Greece and the Soviet Union, which remain in effect in accordance with a 1995 protocol. A bilateral commission on economic, industrial and technical cooperation, established in 1997, coordinates joint economic activities.